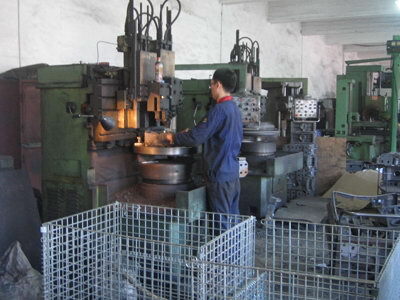 Our machining workshop could complete normal rough and finish machining works in-house. 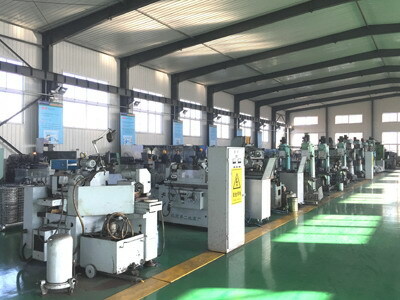 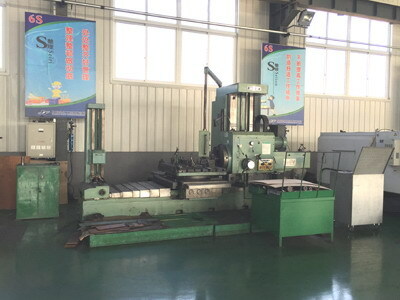 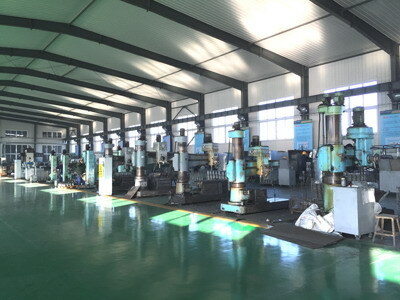 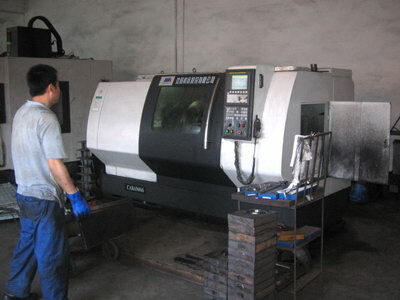 Including CNC centers, CNC lathe, milling machine, drilling machine, boring machines. 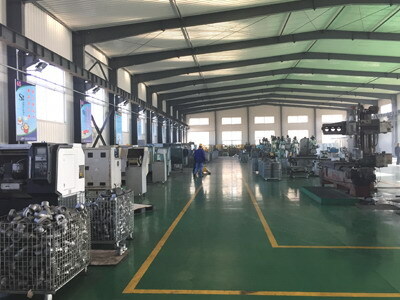 Machining in-house will save the production time and cost for machining, also could solve the waste of defective products found during machining process.